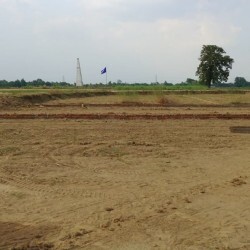 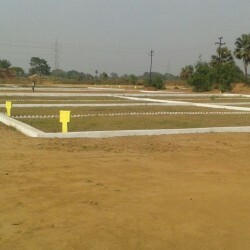 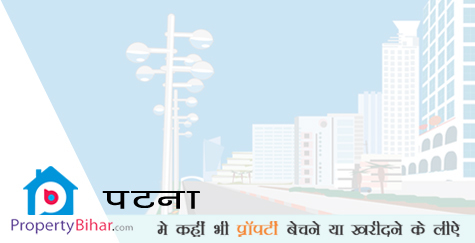 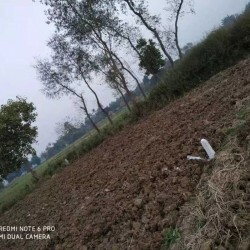 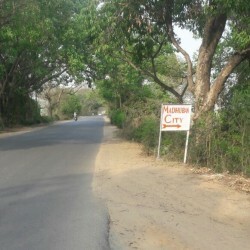 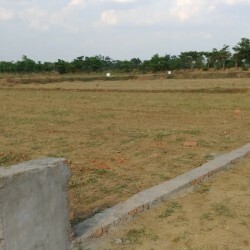 Residential Plots / Lands for sale in Patna with all amenities hospital, school and collage near by. 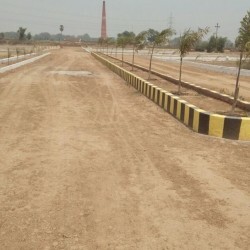 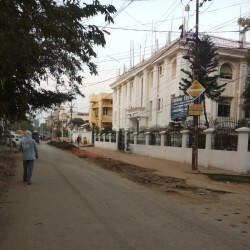 Find properties added by individual and brokers from all areas of Patna like Boring road, Danapur, Kanarbagh and Patliputra. 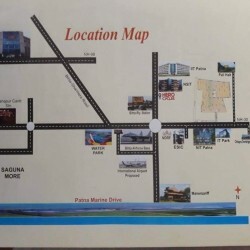 Its a golden opportunity to invest in Bihar specially patna which one one of the most biggest and fasted growing tier 2 cities of India with all facilities to beat any metro cities like Shopping Center, Multiples, Food Outlets, Hotels and Corporate Offices.